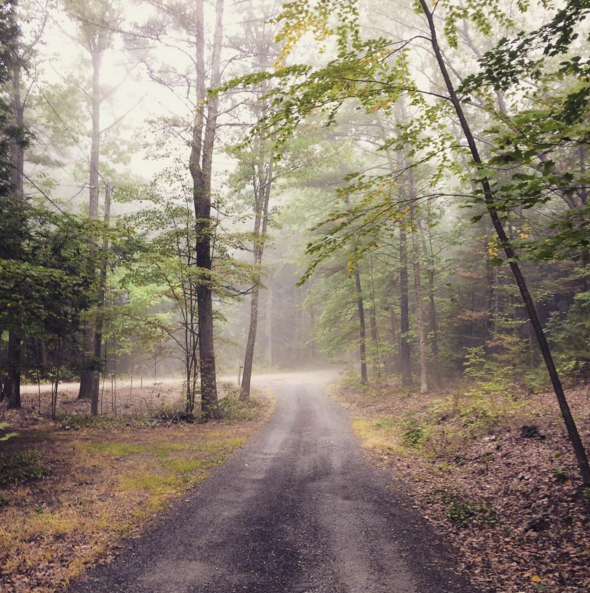 What exactly is an art residency? An art residency, or an artist-in-residency program, is a place that provides artists the time and space to create new work. 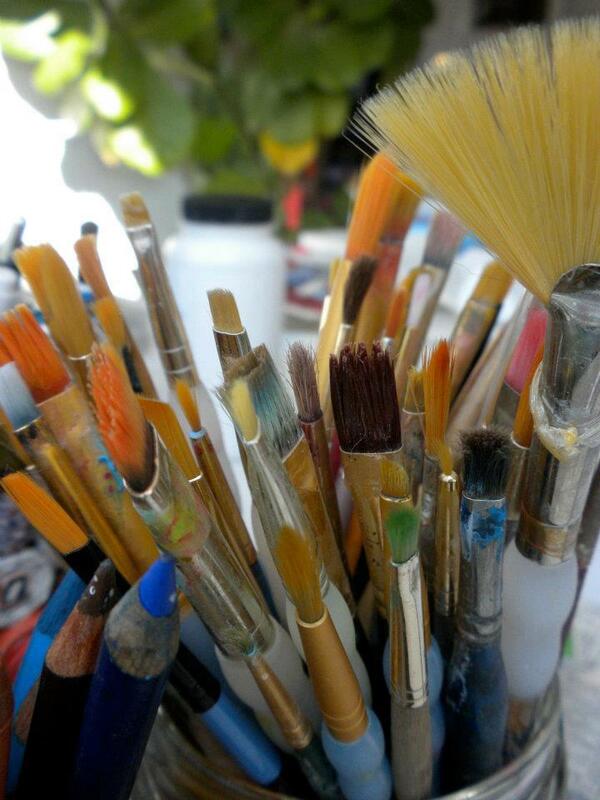 Some residencies host one artist at a time; some host fifty. Some are in the heart of a bustling metropolis; some are on top of a mountain in the middle of nowhere. There are roughly 1,500 art residencies around the world, and there really is no one-model-fits-all. Does Bubo Arts actually exist yet? On paper, yes. In physical form, not yet. In July 2018, Bubo Arts received non-profit status from the IRS. Our next step is to look for a space for Bubo Arts, which we are actively doing. Check back here for updates, or join our mailing list at the bottom of this page to be kept up to date. Why are you accepting applications if you aren’t ready to host artists? We’ve received upwards of 65 applications from artists around the world. We created a pre-application form to get a sense of what kinds of artists would be interested in coming, how long they would want to stay, what kind of projects they would want to work on, and generally how much interest there is in Bubo Arts. We’re pretty excited to have generated this much interest already. Bubo is a genus of owl (and also the name of the mechanical owl from the original Clash of the Titans). Athena, the Greek goddess of wisdom and war, always had a small owl on her shoulder. 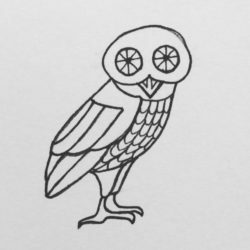 The exact meaning behind this has been lost over the centuries, but this is believed to be how the owl came to be synonymous with knowledge and wisdom. Also, bubo is just a fun word to say!